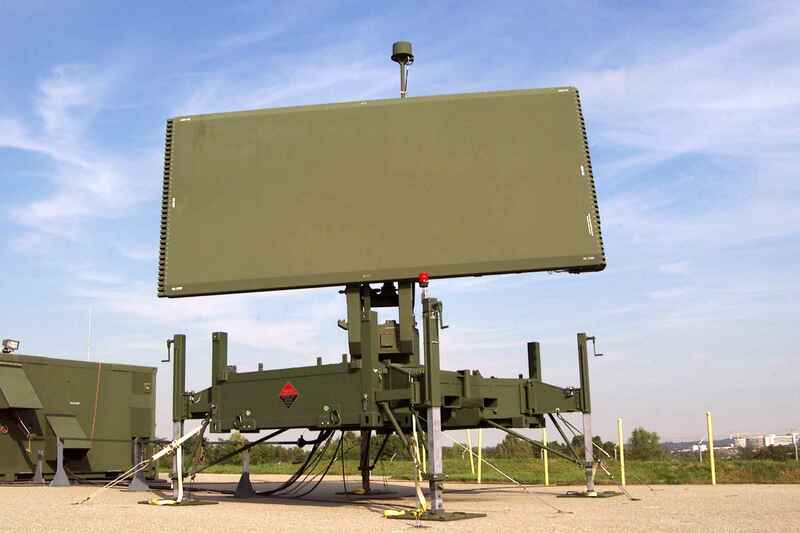 AN/TPS-78 is a long-range S-Band air surveillance radar designed for detection of high-speed and high-altitude targets in challenging environmental conditions. 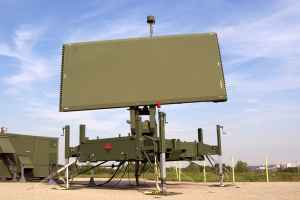 The AN/TPS-78 phased-array-antenna is 2.5 meters high and 5.5 meters wide. It uses a stacked beam architecture and digital beam forming. to provide superior full-time, full-volume coverage of all targets at any azimuth position. The AN/TPS-78 cancel clutter from heavy ground returns, and rain/chaff through the use of Moving Target Indicator (MTI) and Moving Target Detection (MTD) processing. All AN/TPS-78 electronics including the transmitter are packaged in a single 14-foot (4.3 m) ISO shelter which accompanies the antenna. The complete system can be transported in a single standard C-130 aircraft. AN/TPS-78 is in use with the U.S. Air Force and a variety of customers worldwide.